This card is surprisingly badass. 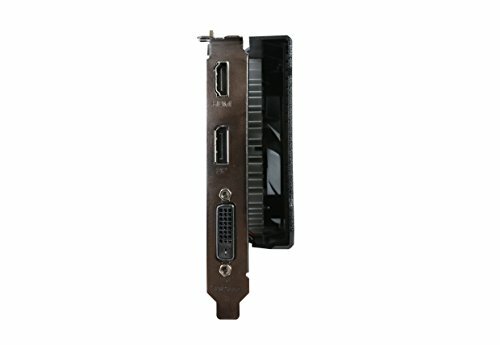 Simple installation requiring only a quick insertion into the Motherboard's GPU slot. 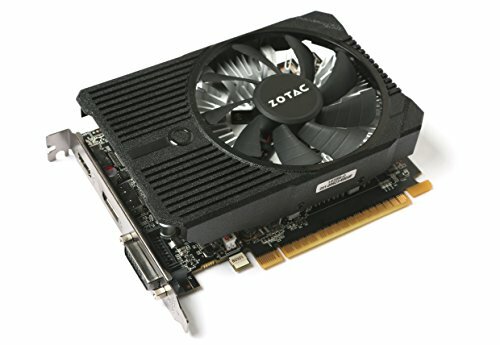 Users don't need a separate PCI-e cable from your PSU to provide power to this great Video Card. Price matched this at Micro Center with Newegg and got it for 129.99. Let me just say this, for 140 bucks (taxes included), this card is amazing. It plays everything at 1080p, high to medium settings with a solid 60 FPS. This card reaches 55c @ 100% load. Good card. Silent, cheap, low power draw and is a great companion to the i3 6100. May upgrade down the line, (I know the rx 470 might have been a better option, but I didnt want to spend too much atm). 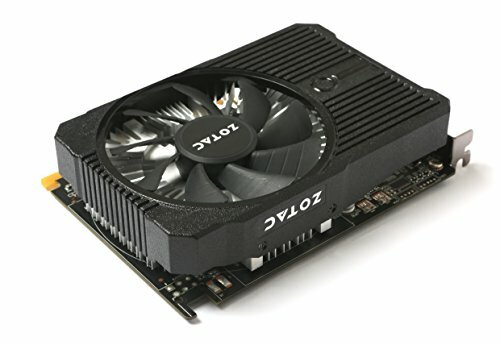 Many of my friends were skeptical when i bought this graphics card but for being on a budget I really like it. One of it's main pro's is that it does not need very much power to work and it gets its power from the motherboard. I haven't ran into any problems yet. 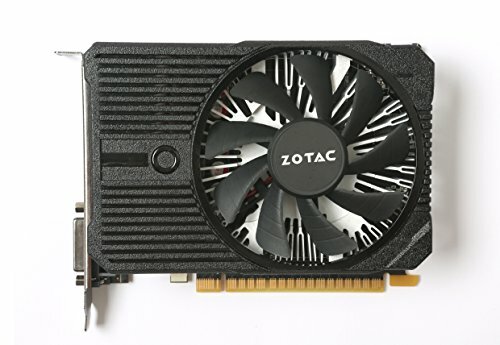 I would highly recommend this graphics card. 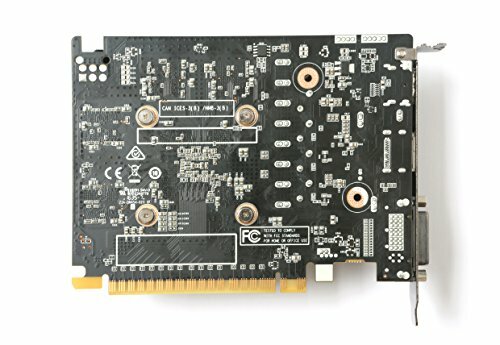 Amazing video card that can run Minecraft at a reasonable 60 fps without Optifine. 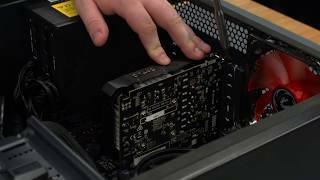 Great performance to price ratio and I recommend this to novice PC builders. Can run everything else quickly. Can also run Minecraft at 40 fps with a 512 by 512 resource pack and shaders. Can handle a lot of stress. Turned out to be quite more powerful than I expected. No bottlenecks or slowdowns when paired with an i3-6100. Absolutely great for the price, and even better for a Mini-ITX build.